All treatments are safe for children, fish, and the environment. When you need reliable pond cleaning services in the area of Fort Wayne, Indiana, contact the experts at Aquatic Weed Control. 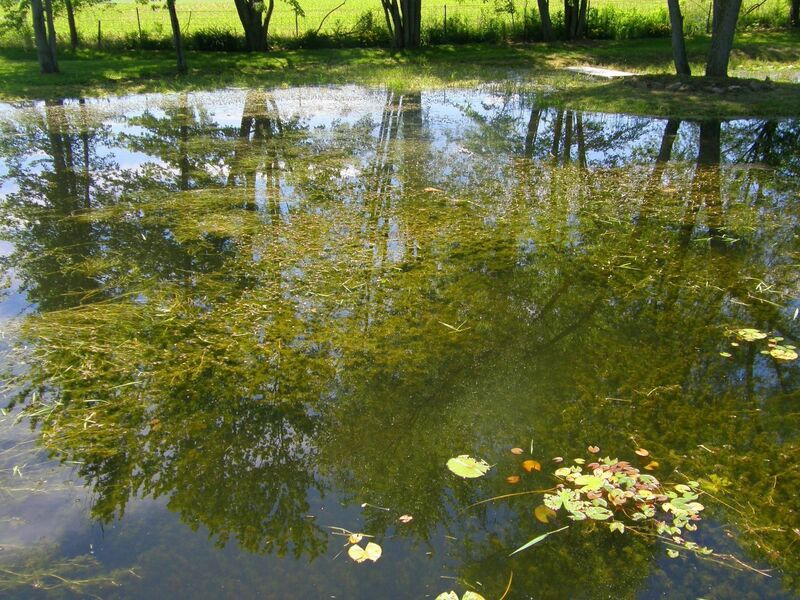 We are trained and experienced in managing ponds and removing weeds. We can enhance the beauty and elegance of your outdoor area! Count on our professional team to ensure high-quality results. Pond cleaning is necessary for all ponds from time-to-time. Let us take over the hassle of keeping your water clear.From the first thaw of spring to the final day of autumn, you’ll have a gorgeous pond that enhances your entire property. We take pride in serving the excellent people of Fort Wayne, Indiana, and we would love to deliver pond cleaning services to your home. From the first thaw of spring to the final day of autumn, you’ll have a gorgeous pond that enhances your entire property. 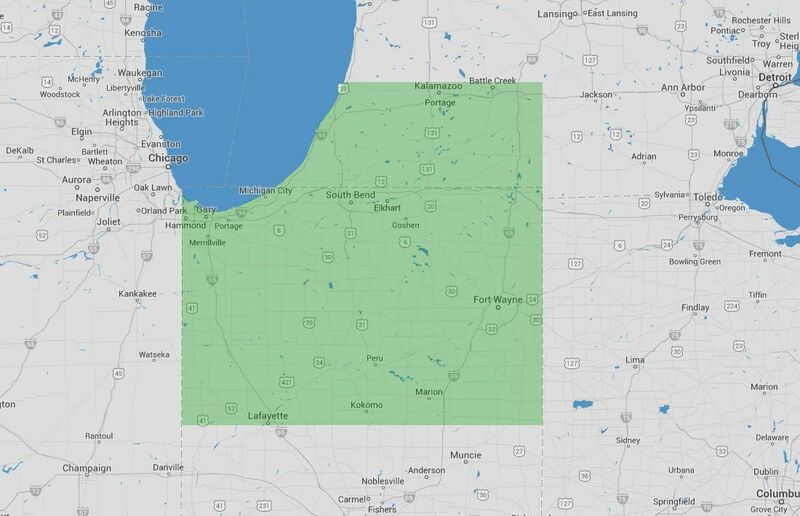 We take pride in serving the excellent people of Fort Wayne, Indiana. Let us help with the management and cleaning of your pond. Call us today at (574) 533-2597 or submit the form to schedule a Free Pond Management Assessment. 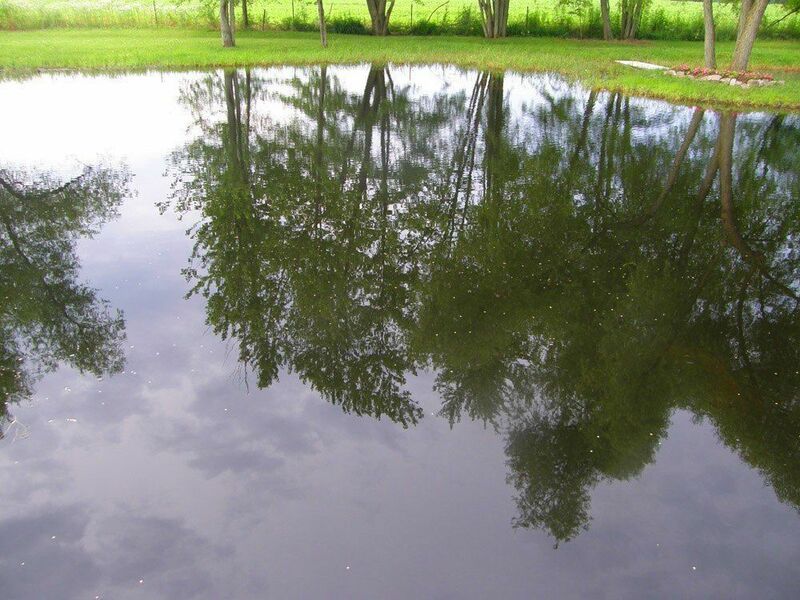 You’ll get expert pond cleaning services in Fort Wayne from a trusted, proficient team. All of our pond cleaning services are safe for the environment. Your children can swim in the water and fish populations will remain strong. No need to worry about toxic chemicals. Do you do muck or weed removal? Yes, we handle all pond cleaning issues. Our clean lake management contracts provide consistent pond weed and algae control throughout the summer. These contracts include routine inspections and preventative treatment. Property owners can also take advantage of our per-application contracts, which provide one-time services. What can a property owner do to maintain a pond? You don’t need to do anything! The experts at Aquatic Weed Control will handle the entire pond management and weed control process. The experts at Aquatic Weed Control will handle the entire pond management and weed control process. Quit dealing with the hassle of keeping your water clean. In as little as two weeks you can have clear water and a beautiful pond. Do you provide depth contour mapping? Yes, we can map your pond for you. Depth contour mapping gives you information on your pond and helps you make management and stocking decisions. From volume calculations to vegetation density, we provide the information you are looking for in your pond. Can you install aeration and fountains? We would love to enhance your pond with an aeration system. We provide a wide variety of pond aeration systems and fountains from some of the most popular brands, including Aquamaster, Otterbine, Aqua Control, and Kasco. Our products are certified by the manufacturers, giving you peace-of-mind for years to come. From decorative fountains to bubbler systems, these products increase the quality of your pond. Do you offer fish stocking? Yes, we offer a wide variety of options for your pond. We can stock your pond with numerous species, including family-friendly bluegill, hard-fighting large-mouth bass, and fun, exciting catfish. We deliver the fish right to your pond and can even make recommendations for which species to stock. Fish stocking is best done in the fall when the air and water are cool. We are unable to stock ponds in the spring. What's the largest pond you can clean? There is no pond that is too large for our services. No matter what the size of the body of water on your property, our experts can ensure gleaming, weed-free water for the entire season.